William Robert (Bob) Kerr passed away on Tuesday, April 5, 2016, after a lengthy and courageous battle with cancer. He was born to Helen and William Richard Kerr in Van Wert, Ohio on November 29, 1938, the third of three children. His formative years were spent in the Midwest. The family moved to Arizona in 1951, where a few years later his father opened Kerr Sporting Goods. Bob grew up in the business that he eventually purchased and spent thirty-five years growing it into one of the largest privately owned sporting goods businesses in the Southwest. Bob loved all sports, but basketball was his favorite sport to watch and especially play. He was an Arizona All-State player at North Phoenix High School, and later played collegiately at both Phoenix College and Northern Arizona University in Flagstaff. Following a career ending injury he completed his education at Arizona State University, graduating in 1961. Two weeks later he married Mary Ellen (Bo) Bodine. Together the couple enjoyed 55 years of love and happiness found in family life. They are the parents of and survived by three sons, Todd Robert (Amy Perkinson), Mark Allen (Christine Rowley) and Paul Richard (Beverly Walker), sixteen grandchildren, Alison Kerr Christensen (Jordan), Elizabeth (Libby) Kerr Squires (Mathieu), Jeffrey Todd (Brooke), Amanda, Madelyn, Kate, Michael Mark, Lauren, Rachael, Sophia, Clayton Paul, Victoria, Wilson, Tyson, Melissa and three great-grandchildren, Olivia Christensen, James Christensen and Owen Squires. Bob is also survived by a brother, Richard A. Kerr, a sister, Shirley Wolters (Robert), an uncle Robert Russell Kerr and numerous in-laws, nieces and nephews. 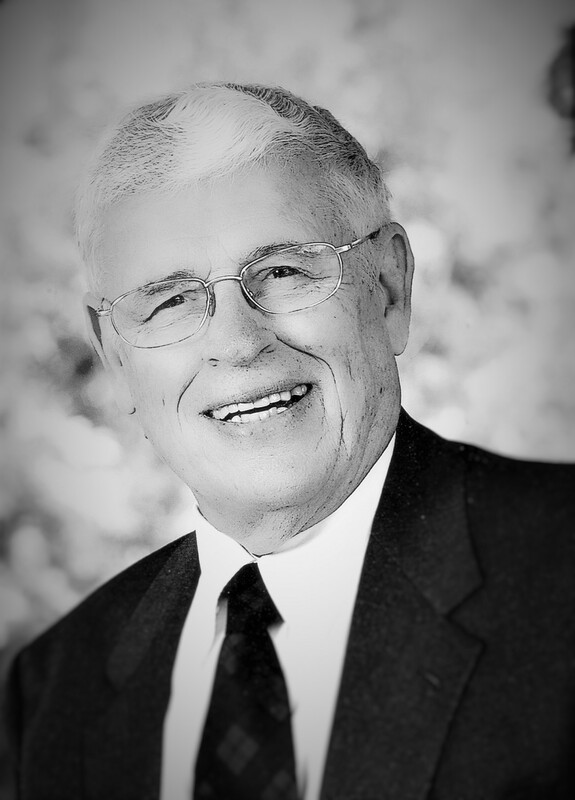 Bob has always been a devoted member of The Church of Jesus Christ of Latter-day Saints, and served faithfully in many Church capacities and assignments. In his later years he loved the privilege of serving as an Ordinance Worker in the Mesa Arizona Temple. Throughout his life, Bob’s highest priority and greatest passion has always been his “FAMILY.” He leaves a great legacy for us to honor. Viewing will be Friday evening 6:30-8:30 pm at the LDS Mesa Central Stake Building, 925 N. Harris. Services will be held Saturday, April 9 at 10 AM, preceded by a viewing at 9 AM, at the same location. Interment will be at Mesa City Cemetery. We love the Kerr family. Thank you for the sunshine you’ve brought into our lives! I worked with Bob at Ace Hardware. It was a grate pleasure working with him he always talked about his family and told funny stories that ended with him laughing. We will miss you Bob. Love and admire you both. Your family reflects the love you’ve given. Miss him. Great guy. Dad missed him too. Bob Kerr was a great husband, a great father and a great member of the Mormon Church. His legacy is embodied in his three great sons and their sixteen grandchildren. No one was more loving and more fun to be with than Bob Kerr. Suit up, Bob, your back in the game! This time, you can’t get injured.